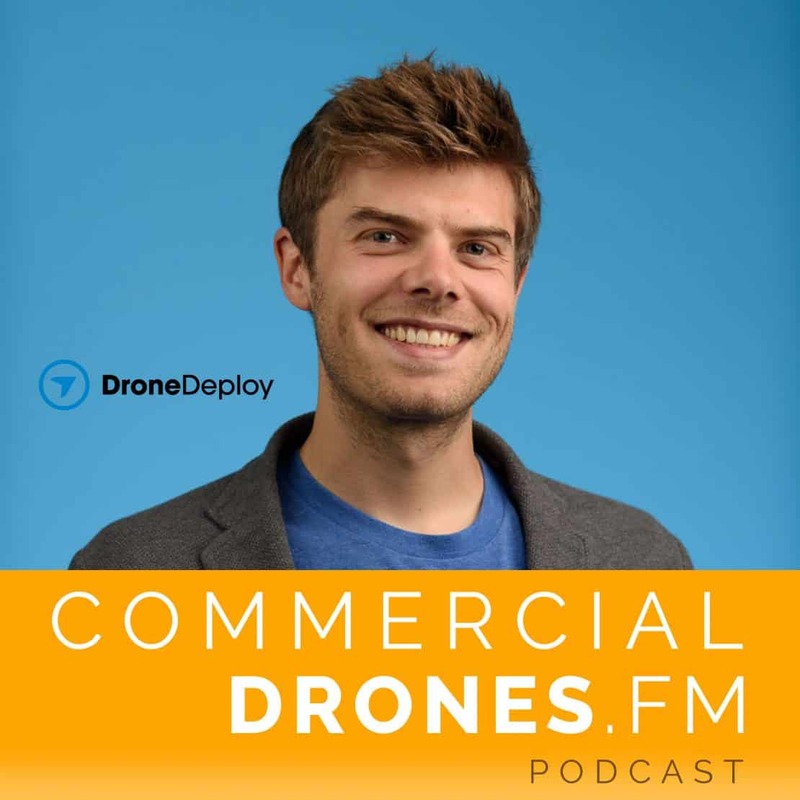 Jono Millin is co-founder and Chief Customer Officer (CCO) at DroneDeploy, a software company that specializes in building solutions for mapping business assets with drones. Jono goes in-depth into how DroneDeploy is leveraging computer vision, machine learning, and artificial intelligence to augment their in-house photogrammetry pipeline, Map Engine. DroneDeploy’s users have collectively mapped in the tens of millions of acres using the platform. DroneDeploy is a series C stage, venture-funded startup founded in 2013. The company has pioneered many technologies for aerial mapping and drone operations including Live Map (and Thermal Live Map), a new Counting A.I. module, and the hosts the world’s largest App Market platform for drone data.